Comic book stars are figures of fantasy that our imaginations have brought to life. In the field of fantasy there are no playing by the rules. 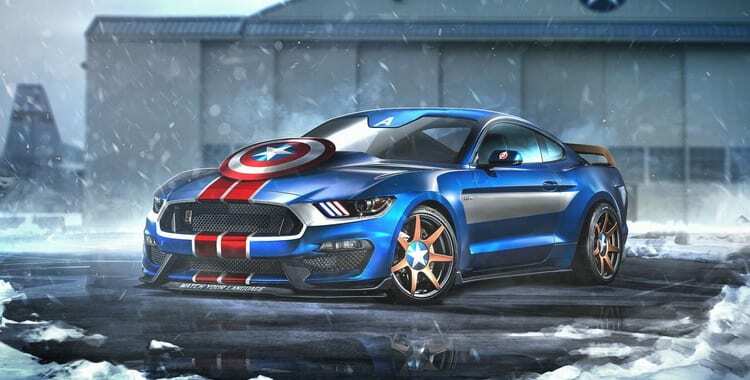 There are famous superheroes, but did you know there are also famous superhero cars, motorcycles and the rest. Some have appeared in the Hollywood films and animated tv shows. Most often the superheroes aren’t driving around in their cars but they all own a car that is by far pure style and design. Captain America is a patriot as you can tell by the name, his shield and the service that he provides to the country. His ride is a Harley Davidson, custom of course. It got some fascinations from Howard Stark who added some fierce extras to the Harley. His motorcycles had a self-destruct, mini rocket launcher, a flamethrower it was serious business. In 1942 he rode a WLA then a soft ail breakout both his motorcycles were an icon. No one can forget the turtle van from the Teenage Mutant Ninja Turtles. This van however lacks the flight capabilities like the rest, but it is the best place to whop down those pizzas. The turtle van was just a normal everyday people mover but once it got into the hands of the turtles it was no longer just a people mover it became their main vehicle for the most remembered crime fighting teams. 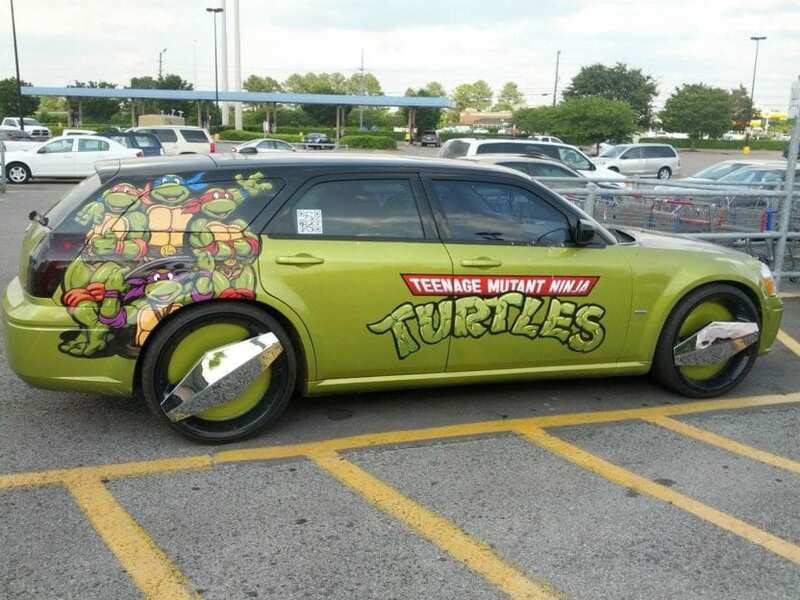 Once Donatello got his ideas into action the van ended up with cannons, jet engines, a manhole launcher, and plenty more of Donatello’s ideas went into this van to create something out no one expected from the group of turtles. People are quick to judge by saying they are still waiting for the fantastic four to bring out a movie that has decent source material. The Fantastic Four was Marvels first superhero group but many seem to think their storylines are flushed now. Although the Fantastic Four have the technology when it comes to the fantasy car. We do think they could have come up with a more serious name for the car however all the cars can fly, split up into different parts with the MK2 car shooting a speed of over 500 mph. the dodge-branded Fantasy car shows proof their family had a few problems and the proof is in the dodge-brand car from the Fantastic Four. Spider man also comes onto this list. We wonder why he even needs a car but that’s the fact we had to include his silly little car. Spider man was approached by Corona Motors to promote a vehicle for them. This was a funny idea but even spider man knew the rent needed to be paid so he accepted. He had to build the thing and called on Johnny Storm to help him. Once completed they were looking at a spider-themed buggy complete with the package of web shooters, a button that can make the car change into a 1950’s Chevrolet fleet line, oh and we cannot forget the ejector seat as well. Spider man was tricked by Mysterio to drive the buggy into the Hudson river. It was however found and fixed up by Deadpool. Batmobile had to be on the list. This vehicle is the most iconic vehicle featured in the comic books. A 1960s convertible with the art of Deco from the animated TV series or the tank looking vehicle from the dark knight. Batman has the unique vehicle and the coolest looking each having their own gadgets and modern personality.